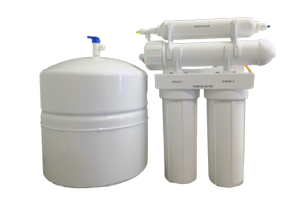 We have over 25 combined years experience installing water filtration systems in the Edmonton area and are happy to advise you on your options. 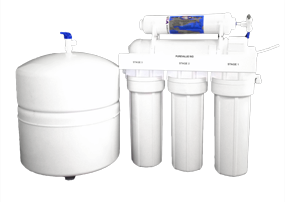 With filtration and reverse osmosis systems starting at under $400 dollars we have options for any budget. 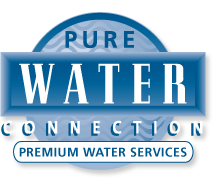 Contact us today at (780) 413-6547 or send an email to don@purewaterconnection.ca. It's the best alternative to bottled water. You save money, because regardless of usage your cost stays the same. 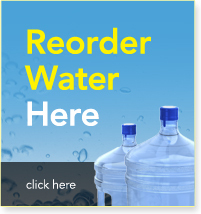 No more bottles, no more deliveries, no more running out of water. Regardless of system of choice, all systems start by using your existing municipal water supply. All you need to do is decide on the system that best suits your needs and the method in which you would like it to be dispensed. Enjoy filtered water at your sink with a 2-Stage Drinking Water Filter that reduces chlorine taste, odor and sediment from drinking water. Includes goose-neck faucet, installation kit and instructions. 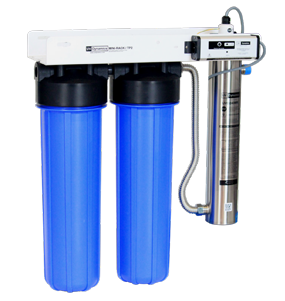 This system utilizes a Calcite/GAC Cartridge which incorporates a premium high grade calcite media for the re-mineralization of acidic or low pH water and will create a sweeter tasting water. 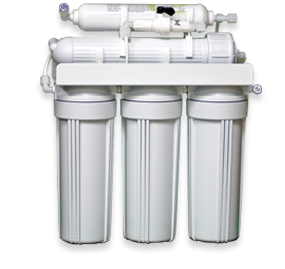 The Mineral-Tech Reverse Osmosis Systems offers high quality water. After cleaning the water this system adds minerals back under a controlled atmosphere adding calcium, magnesium, sodium and potassium. UVDynamics Mini-Rack Systems combine up to three Big Blue style filter housings and a UV disinfection system into one simple, clean looking, and integrated product line. Manufactured from rugged 10 gauge HR commercial grade steel and finished in a tough powder coat finish, the system will stay looking good as new for many years. The Iceberg under sink water dispenser is available as a Cold Only Chiller. 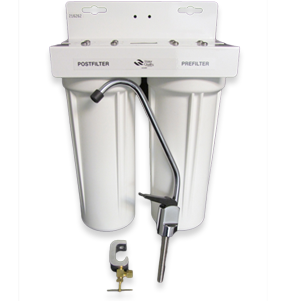 Created especially to accommodate small spaces conventional dispensers are too large for. Measuring only 12" x 16" x 12", the Iceberg's compact design will easily fit under most sinks. 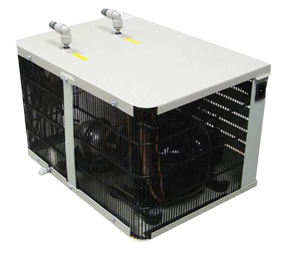 An impressive output capacity of 3 gallons per hour, the compressor driven chiller provides exceptional cooling performance. Simply connect the Iceberg to a countertop mounted faucet for cold water on demand. We carry the most popular types of replacement filters for residential, commercial and industrial systems. 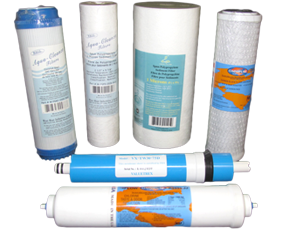 Replacement filters available for the following: in-line gac, sediment, carbon block, gac, reverse osmosis membranes, mineral boosters and ph boosters. A wide array of sizes for the smaller residential system to a commercial system big blue style housing.